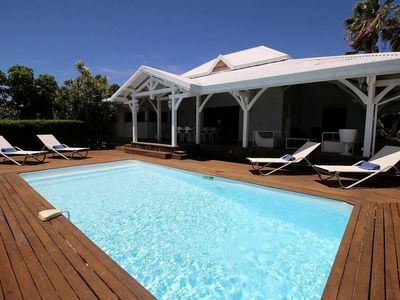 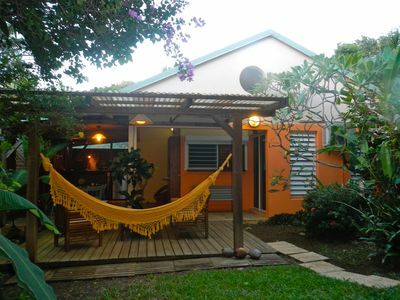 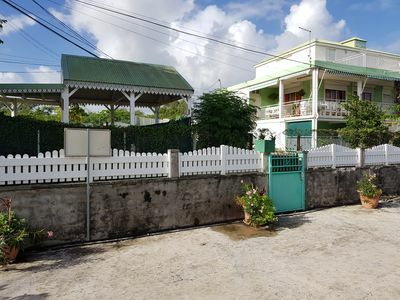 Charming house of 50 ~ m2 "villa Mango"
Air-conditioned room, wi-fi, TV, hot water, coffee maker. 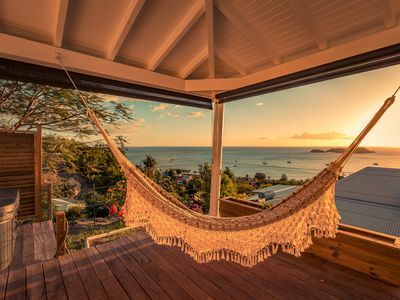 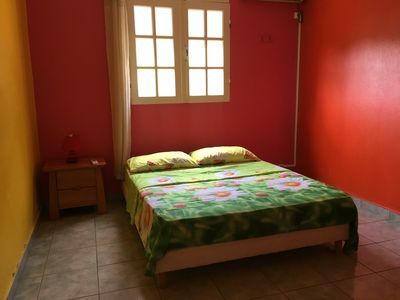 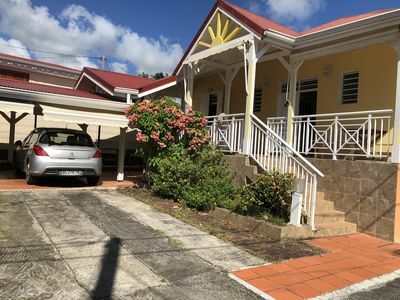 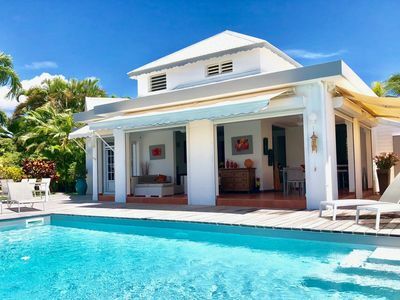 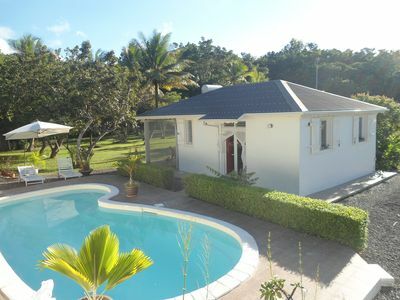 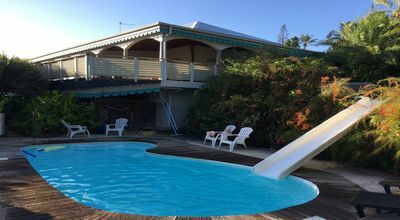 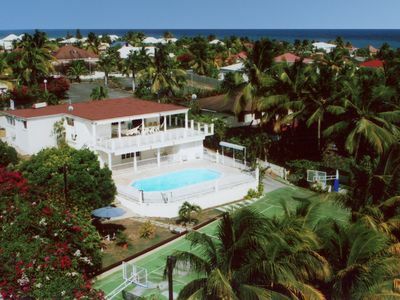 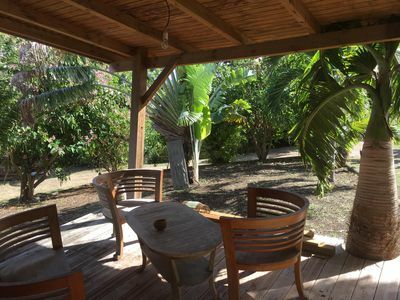 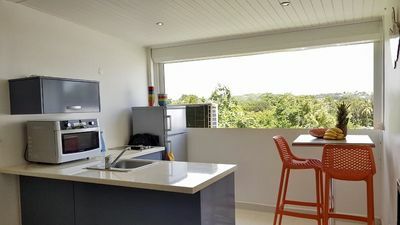 Located in a very quiet environment, the property is close to beautiful beaches: Petit Havre, beach caravel, beach village without forgetting Anse Eblain. 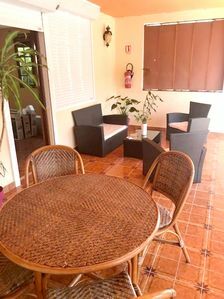 For nature lovers, you will find some traces of countryside. 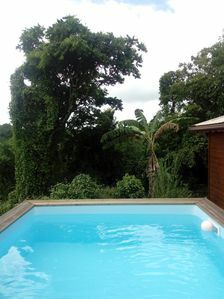 The ti punch is offered on arrival! 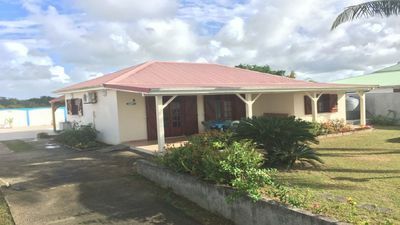 Pour votre séjour en Guadeloupe !!! 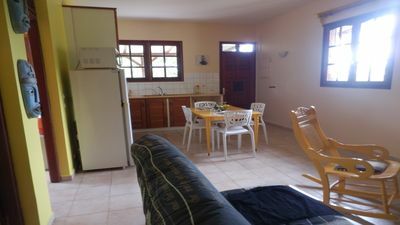 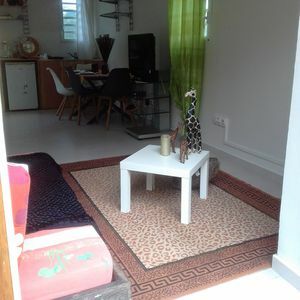 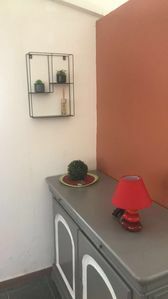 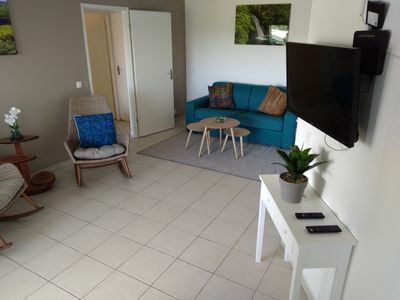 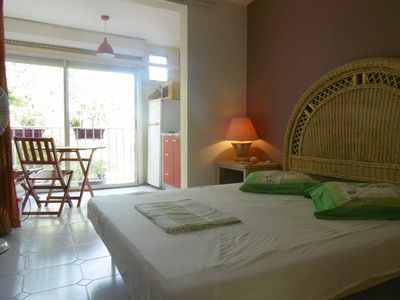 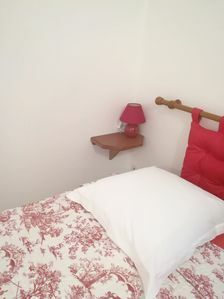 Studio Any comfort - Proximity beach - WIFI Indiv- Car not indisp.